There are platform pedals, there are clip-less pedals and even pedals that have a platform side and a clip-less side. While these two sided pedals seem to fix the problem of offering both modes, in reality, these two sided pedals are difficult to switch between when riding. A pedal that behaves like a clip-less pedal, and can then be switched to a platform pedal on-the-fly, could prove to be a game-changing tool to mountain bikers across a range of disciplines. 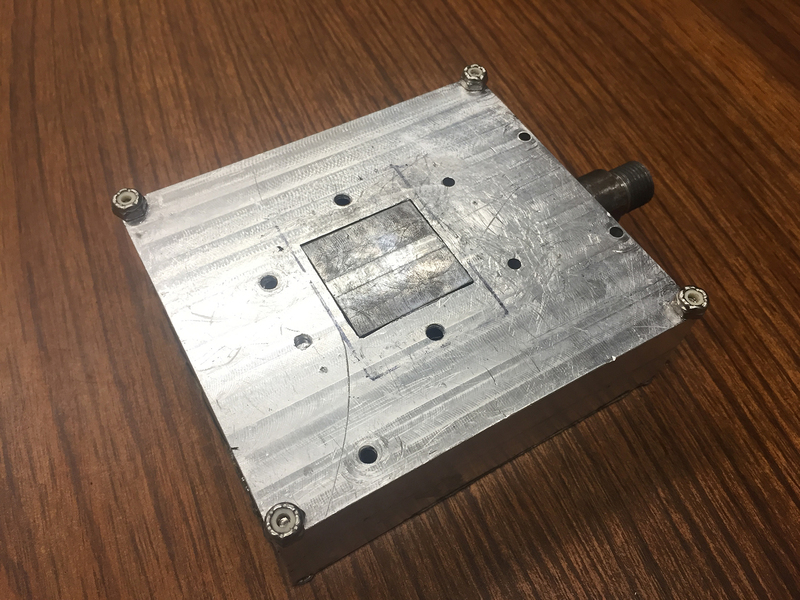 Michigan Technological University's Velovations Enterprise team has the goal to develop this new pedal to offer the rider the ability to switch modes on-the-fly when riding by pressing a button. For example the rider starts the ride in the attached mode. When approaching a section of trail or road that is technically challenging where the rider desires a safer feeling of not being attached to the pedals; the rider will press a button to change the mode, allowing the pedal to become essentially a platform pedal. When the rider is ready to be attached to the pedal again, the rider presses the mode button which transforms the pedal to attach to the rider's shoe. 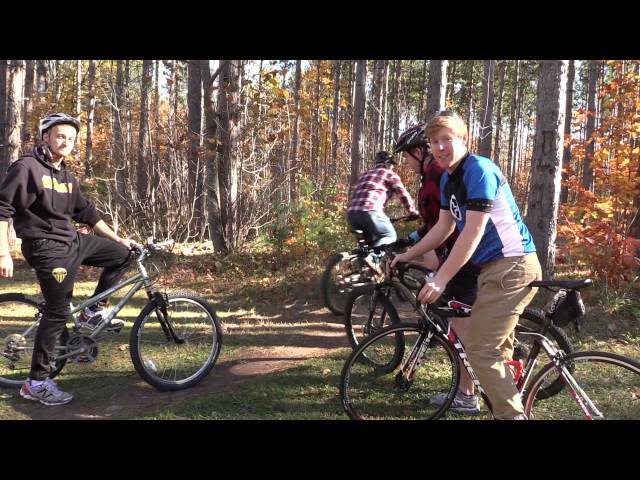 In the 2014-2015 academic school year, the project was kicked-off and a Bluetooth switchable magnetic bike pedal was designed and prototyped. The first year of this project was a success. 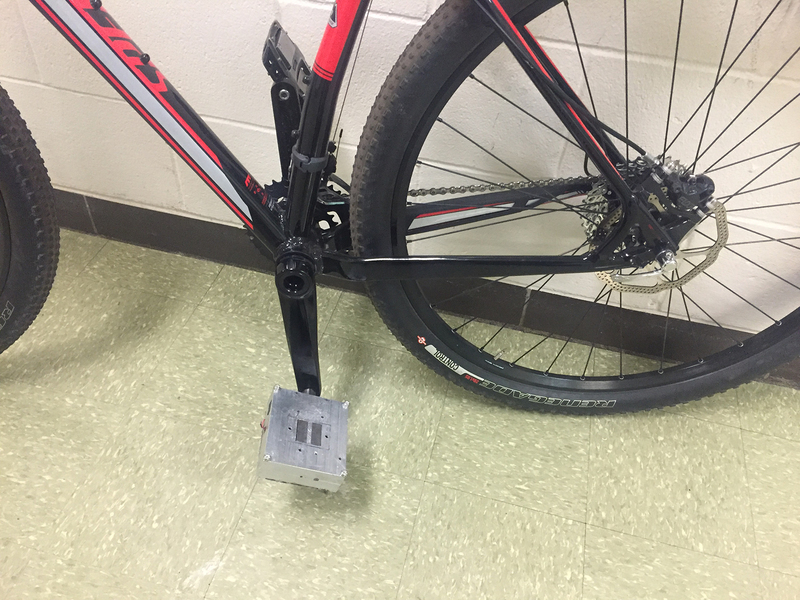 The pedal, controlled by a handlebar mounted Bluetooth switch, switched the magnet successfully, locking and unlocking the user's shoe to the pedal. Although the pedal functioned as intended, there are several areas that need improvement. The project has continued for the 2015-2016 academic year, during this phase of the project last year's prototype will be thoroughly tested, pedal designs will be improved upon based on our testing, and a new prototype will be produced. 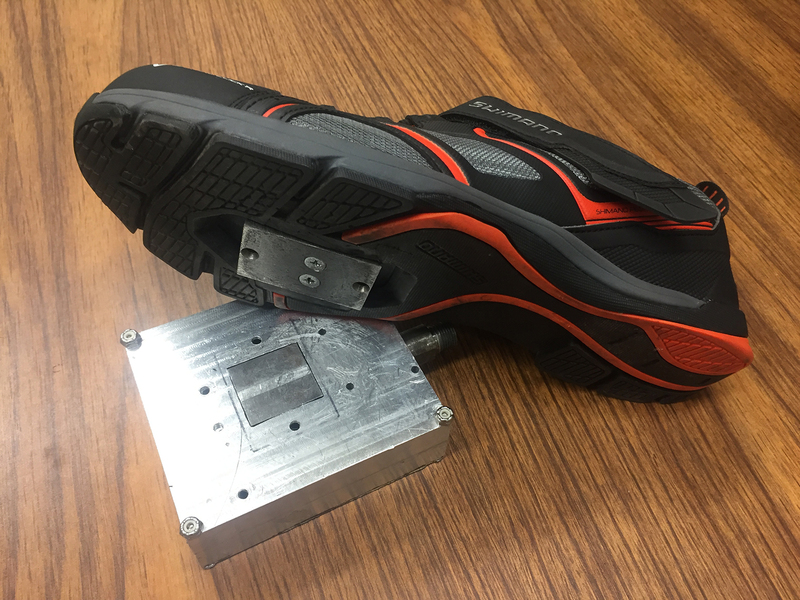 Goals for this improved design and prototype include: reducing 'float' experienced by the rider, improving shoe alignment over magnet, eliminating error in magnet rotational position, and size and weight reductions. 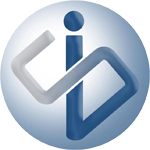 For more information about our projects, please visit our website. 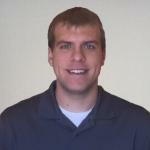 Connor Kmiec is a senior Mechanical Engineering student at Michigan Technological University. 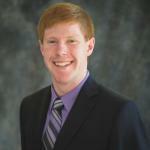 He is also a member of Velovations Enterprise, Michigan Tech's bicycle design enterprise, and the current team lead of the Ferro Pedal: Bluetooth Switchable Magnetic Bike Pedal project. Mechanical Engineering Student at Michigan Technological University in Velovations Enterprise. Complete the next prototype iteration of the pedal design. Funds are needed for purchase of necessary materials and components to build the prototype as well as for further testing and evaluation of current prototype. Complete thorough testing of our next pedal prototype, gaining input from local riders and comparing our pedal to both clip-less and platform pedals. Outsource our pedal case prototype machining. If enough funds are raised the team will contract a local machine shop to make the prototype pedal case. 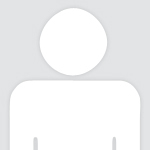 Doing so will give us a better product and allow our team to focus on design and other areas of the prototype. Order custom N52 grade neodymium magnets that will increase the hold force present on the prototype pedals.